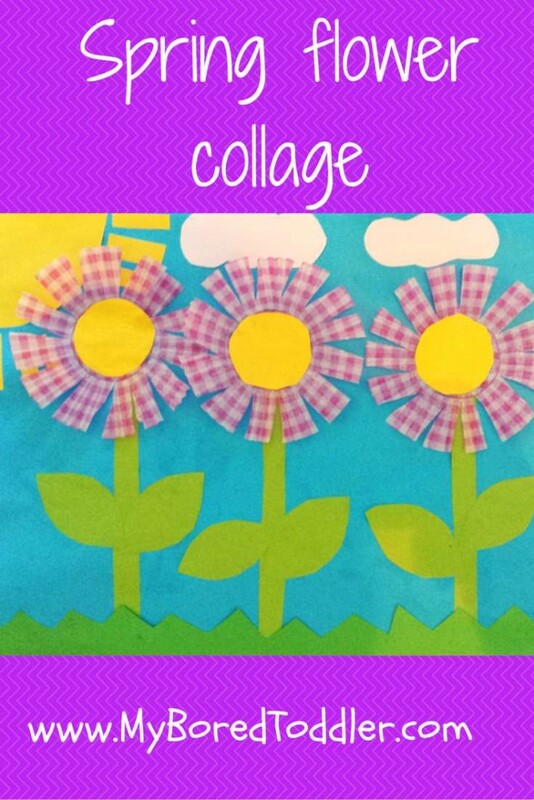 If you’re looking for Spring craft for toddlers, this is a great activity. In our house Spring is a time for lots of Spring activities and this week we used cupcake liners and construction paper to create this fun Spring/Summer collage. With a lot of collage crafts for toddlers, I like to give them a lot of different items and let them go crazy creating their own designs, but it can also be fun to create a collage with a final image in mind. I know that my daughter enjoys seeing a finished product like this, and she will often try to replicate it herself later (and put her own unique spin on things). For this activity I didn’t use a template, I just drew the items on a piece of paper and cut the items out ready to go. If you wanted to you could create a template, but I don’t feel it’s necessary for this activity. and The Tiny Seed by Eric Carle (we actually took our inspiration for the collage from the front cover of this book). 1. Draw an outline of the sun and the inside of the flowers on the yellow paper and cut out. 2. Draw an outline of the grass, stem and leaves on the green paper and cut out. 3. Draw an outline of the clouds on the white paper and cut out. 4. Depending on the age of your toddler, cutting the cupcake liner can be an adult or a child activity. Cut from the outside to the base of the cupcake liner. 5. Glue the pieces of the collage together. If you liked this activity, make sure you check out more of our Spring Activities for Toddlers. Our Rain Cloud craft is a very popular one! 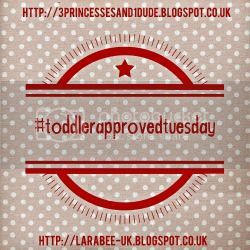 Make sure you follow us on Facebook, Twitter and Pinterest for lots more great toddler activities or sign up for our newsletter to get great weekly activities via email once a week. Absolutely beautiful! Really love how cute these are. So cute! I love the cupcake liners as flowers. This looks so pretty! I like how you used different materials. Thanks Jenny, Glad you like them! That is so pretty and so simple. Lovely idea. These look so pretty. Spring is such a lovely time of year and provides such great inspiration for crafts! I love the idea of using cupcake liners for the petals – there are so many different designs out there now.